Do these bands come with the stainless steel attachments that slide into the Apple watch, much like the official straps do? Yes, these bands come with the stainless steel attachments. 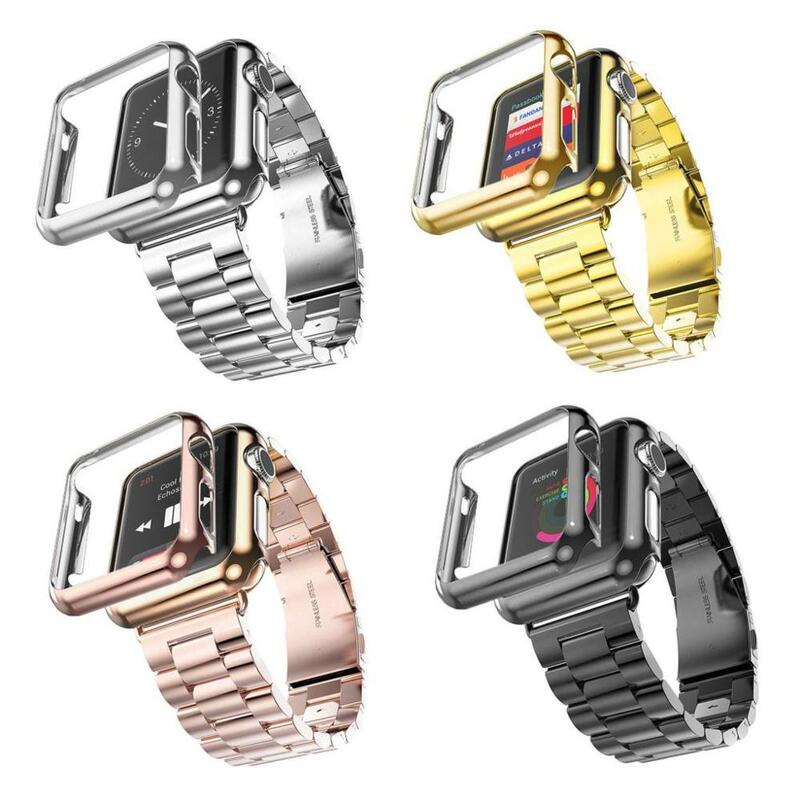 Compatible for Apple Watch, Apple Watch Sport and Apple Watch Edition.